An idyllic setting, with amazing views over the sea is what awaits you at Fish and Chips - Pubs… located in the popular Montaña Tropical centre in the Old Town Restaurants area of Puerto del Carmen, Lanzarote. Fish and Chips - Pubs Too - Puerto del Carmen. 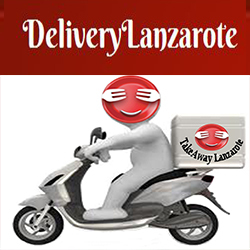 Takeaway Food Delivery Restaurants - Puerto del Carmen. Snack Menu - Fish and Chips - Pubs Too, Puerto del Carmen. Desserts - Fish and Chips - Pubs Too, Puerto del Carmen.